Daring to create and innovate has always been hard-wired into the BMW DNA. In both car design and photography, technique and aesthetics play equally vital roles in achieving the ultimate goal of innovation, which involves an endless search for perfection and relentless efforts to perfectly interpret feelings, specific moments in life, or ideas. For almost 50 years, the BMW Group has supported over 100 contemporary artistic projects throughout the world, thus contributing to the dissemination of knowledge and the arts. Since 2003, BMW France has supported photography, consistent with its core business of innovation, aesthetics and driving pleasure. 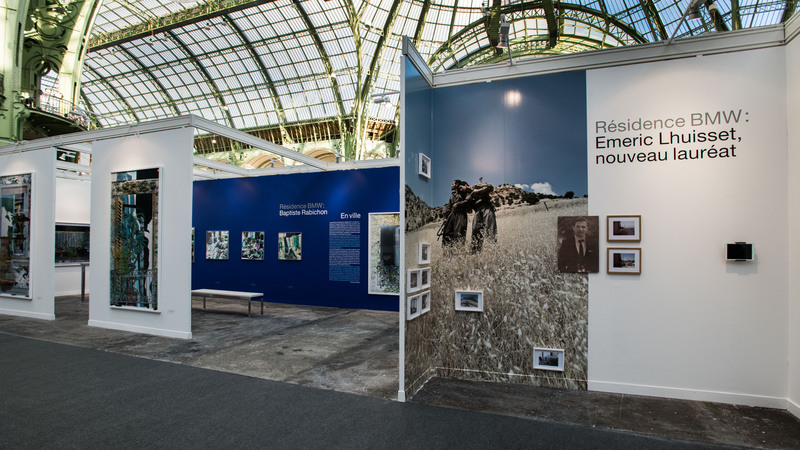 This commitment first came to fruition in the form of the BMW Paris Photo Award for the Paris Photo fair. Awarded for 8 years, until 2011, this prize became an international benchmark taking pride in the work of artists presented by galleries and contributing to the renewal of photographic language. 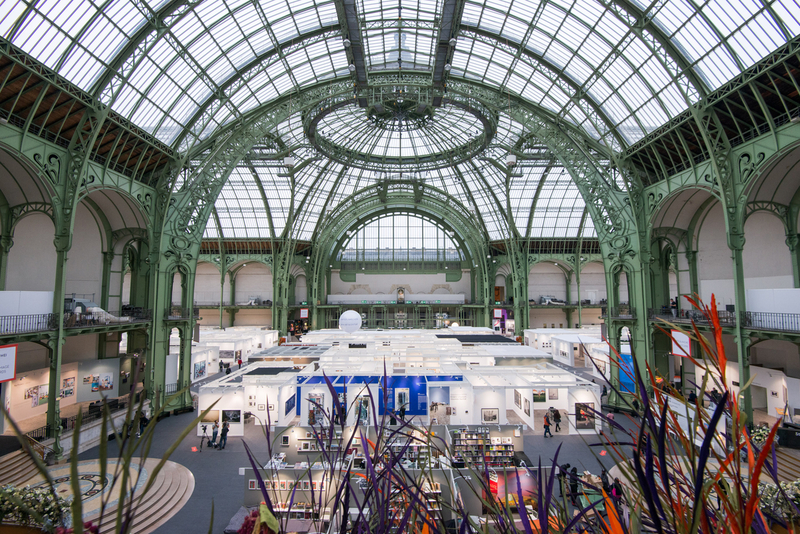 BMW has been a partner of the Paris Photo fair since then and has now become an official partner. It continued with the Rencontres d'Arles, of which BMW has been a partner for nine years. This commitment was reinforced in 2011 with the set-up of the BMW Residency. This residency based on experimentation and a search for new means of expression and photographic pathways offers long-term support and creates a lasting bond between the winners and BMW Art & Culture. It is a truly human venture focused on shared values, with a carte blanche given each year to a winner selected by a jury of key figures from the world of photography. 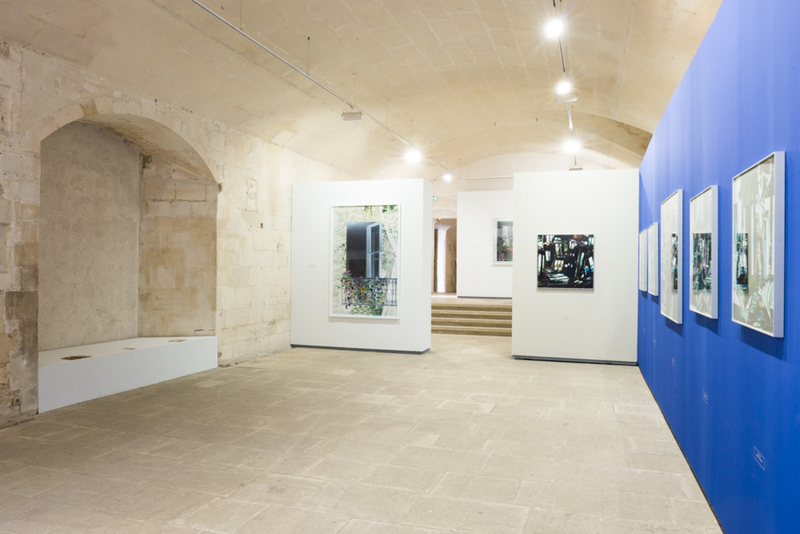 For 6 years, the residency was held at the Nicéphore Niépce Museum in Chalon-sur-Saône, enabling the selected photographers to surround themselves with the historic collections of a building steeped in photographic history, supported by former head curator, François Cheval, and the museum staff. In 2017, BMW reoriented the Residency to give subsequent winners access to an environment with a total emphasis on innovation, experimentation, transmission, and new technologies, through a new partnership with the Gobelins School of Visual Arts in Paris. François Cheval is its artistic director. GOBELINS plays a central role in the creative industries, having established itself for over 50 years as the benchmark school for creative visual disciplines, covering the whole process from image design to production. As a member body of the Paris Region Chamber of Commerce and Industry, GOBELINS offers training in photography, print and multimedia communication, graphic design, interactive design, animation, and video game design. The school trains over 1,000 students every year, including 495 apprentices and 2,000 trainees in continuing education. It has gained national and international recognition. GOBELINS is ranked as the world's top school for animation (Animation career review 2016 and 2017), top school for graphic design and top apprenticeship training center in France in the graphical industries. GOBELINS is a pioneering provider of training in digital and interactive communication. It trains creative technology students with a comprehensive knowledge of design and user experience. GOBELINS teaches students to "develop their own unique visual identity"! For over 50 years, its photography department has been passionately teaching students who go on to lead successful careers in creative photography. The BMW Group has four sites in France: Montigny-le-Bretonneux (head office), Tigery (training centre), Strasbourg (international spare parts and accessories centre) and Miramas (international technical testing centre). With its marketing and financial subsidiaries, and its exclusive distributor network, the BMW Group employs over 5,000 people in France. The BMW Group's annual volume of purchases from French parts manufacturers and suppliers is in the billions of euros. To mention but a few, they include Valéo, Faurecia, Michelin, Plastic Omnium, and St Gobain. As part of its electro-mobility strategy, the BMW Group has created the BMW i and iPerformance brands and brought out the revolutionary BMW i3 and BMW i8, as well as a range of plug-in hybrid models. 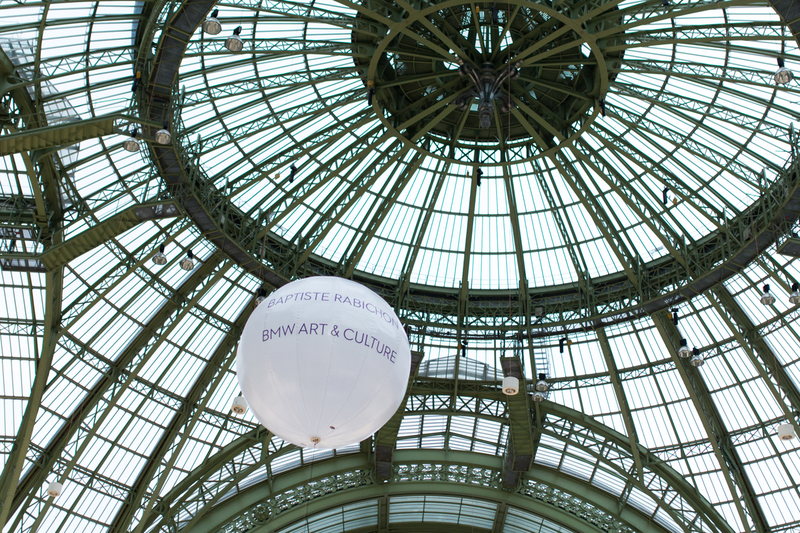 BMW Group France is also actively pursuing a long-term policy of sponsorship with well-known cultural institutions and associations, such as the Gobelins art school, and the Rencontres d’Arles de la Photographie. For over 30 years, BMW Group France has been funding public benefit projects through its Foundation, under the auspices of the Fondation de France: currently road safety for young drivers. The BMW Group's societal commitment also takes the form of partnerships in French sport: The Federation Française de Golf (FFG), the Fédération Française de Rugby (FFR) and the XV de France. This unique, ambitious cultural partnership set up in 2011 offers an artist's residency program. 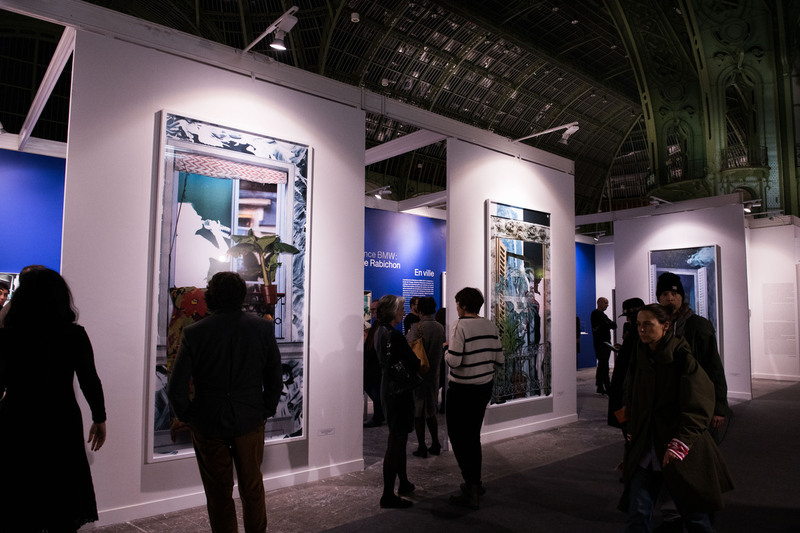 BMW Art & Culture supports artists throughout the entire process from creation to production, culminating in the unveiling of the finished works at the Rencontres d'Arles and the Paris Photo fair, and the publication of a book by éditions Trocadéro. As sponsor, BMW Art & Culture funds, supports and promotes the production and exhibition of work created during the Residency. As Manager of Corporate Communications, Maryse Bataillard manages and coordinates the project assisted by Chantal Nedjib as adviser and Maud Prangey, who handles press relations. GOBELINS hosts the winner and is responsible for scientific and logistical coordination of the BMW Residency, project coordination, and technical support. GOBELINS provides the equipment and staff required for production. As artistic director of the Residency, François Cheval provides the winner with guidance on their research and their artistic project, curates exhibitions, and writes presentation texts regarding the winner's work. a set of prints of exhibited photographs. support from the artistic director, François Cheval. An assistant photographer in his/her third year of the degree program will support the artist with his/her work. The assistant will also contribute to PR on the BMW Residency in consultation with the GOBELINS Community Manager and encourage interaction with other students in conjunction with BMW, the winner, and GOBELINS (social media, making-of photos, arranging meetings, etc.). Use of the school's equipment: cameras (large-format cameras, analog cameras, medium-format cameras, 24x36), flash or continuous lighting, film development lab, ink jet printer, flatbed plotter. The winner can draw on Gobelins' expertise in its fields of excellence: video, motion design, 3D, VR, etc. a statement of the aims of the artistic project envisaged during the residency. Projects submitted for the BMW Residency must be meaningful with a focus on innovation and experimentation offering a fresh vision of our world in motion using technical, narrative, documentary, and comic techniques as required, and drawing on GOBELINS resources and François Cheval's expertise. Projects must be original and exclusive to the BMW Residency and must not have been presented, even partially, at the time of application. 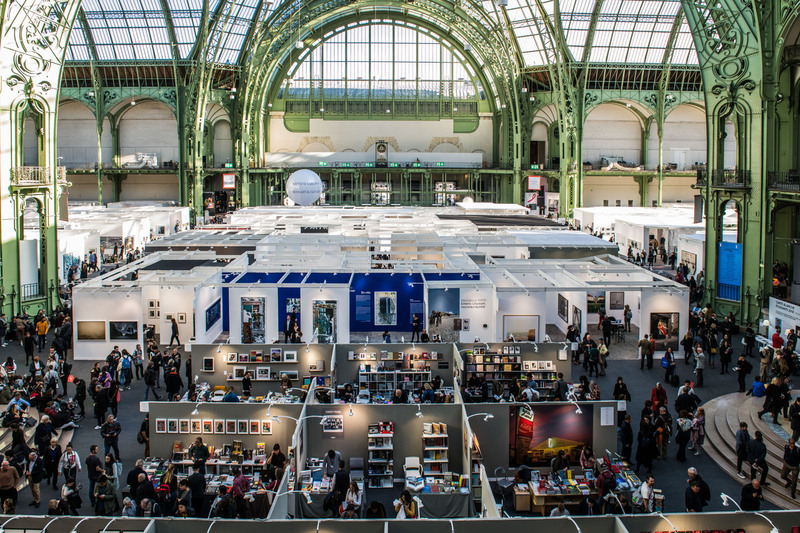 Moreover, they must not be exhibited prior to the 2019 Rencontres d'Arles or Paris Photo fair. Any applications that do not meet these criteria will not be selected. Applications must be completed on Picter.com by the deadline of 11.59 pm on March 29th, 2019.
the candidate's acceptance of the BMW brand's values: striving for technical and aesthetic innovation, responsibility, and sustainability. The 10 preselected photographers will be notified by email. ensure they are available for half a day on May 22nd, 2019 for an interview with the jury. forward or bring around ten prints to give the jury a clearer idea of the artist's work and style. Maryse Bataillard, Corporate Communications manager at BMW France. 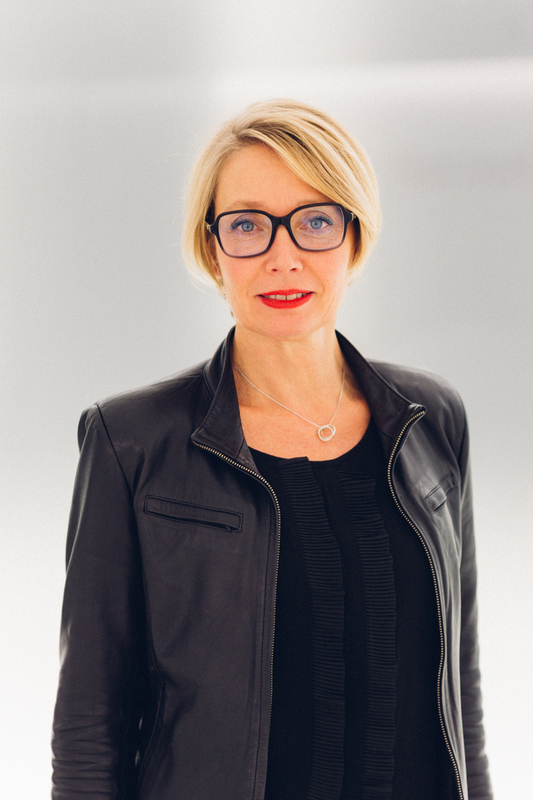 Maryse Bataillard has been head of corporate communication and cultural engagement at BMW France since October 1, 2014. She manages the BMW Residency for emerging talent, sponsorship of photographic engagement in France, and PR concerning the BMW Group's global partnerships and cultural initiatives. She began her career in the PR department of the Royal Monceau luxury hotel group in Paris. In 2002, she moved to Nice to pursue her career as PR manager at Nice Airport and the Nice Côte d’Azur Chamber of Commerce. In 2006, she set up the company Nomadebo in Singapore specializing in sales and promotion of fair-trade goods. Nathalie Berriat has directed the Gobelins visual arts school since 2005. Having previously served as director of educational innovation at the Paris Region Chamber of Commerce and Industry, she began her career in the LVMH Group as assistant chief human resources officer in charge of training and internal communication for Bon Marché. In 1988, she joined Bossard Consultants, where she worked as a consulting engineer. She then quickly switched to education in 1990 as head of the Institution Frilley, a higher education institution preparing students for business schools’ competitive entry examinations. 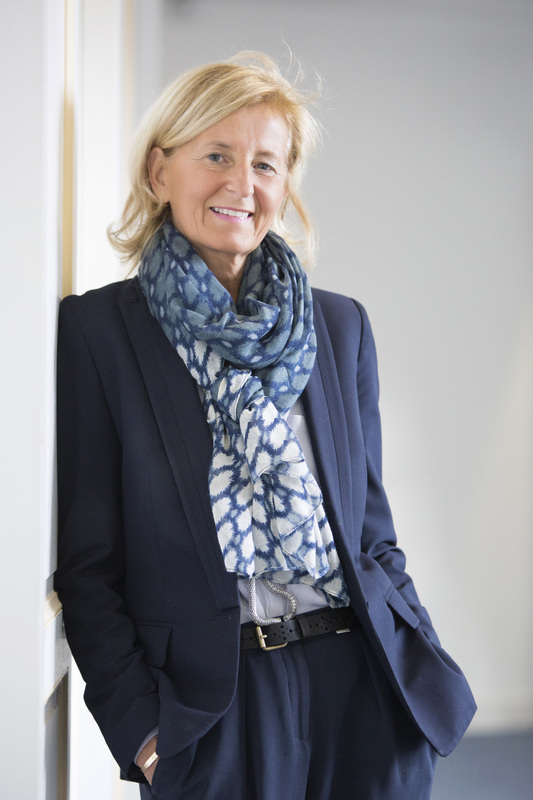 In 1994, Nathalie Berriat joined the Paris Region Chamber of Commerce and Industry through a position with Négocia, business school, which has now been renamed Novancia. She managed the discrete training department (offering tailored courses to company-specific groups) until 1999, before being appointed head of the masters program. 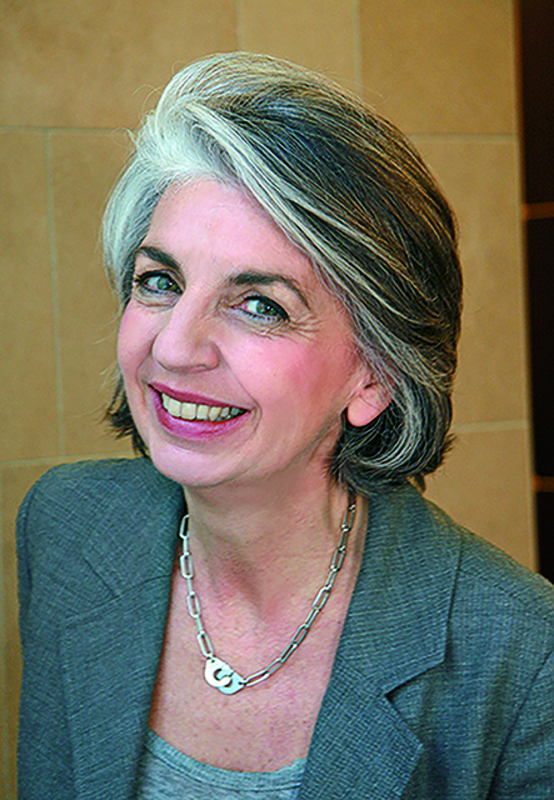 In 2006, Nathalie Berriat took up post as head of educational innovation for schools within the Paris Region Chamber of Commerce and Industry group. She is a graduate of Sciences Po Paris and holds a masters degree in labor law. François Cheval:	François Cheval was born in Belfort in 1954 and now lives and works in Chalon-sur-Saône. Having studied history and ethnology, he has curated museums since 1982. Between 1996 and 2016, he was the director of the Nicéphore Niépce Museum in Chalon-sur-Saône. In this role, he set about eliminating preconceptions surrounding photography, while also demonstrating the originality of photographs through a fresh approach to museum management and communication. As an extension of projects developed outside museums, he now works alone or with The Red Eye as an artistic director and exhibition curator determined to challenge accepted wisdom in photography as a medium and discipline by creating opportunities for discovery, questioning and perhaps also pleasure. 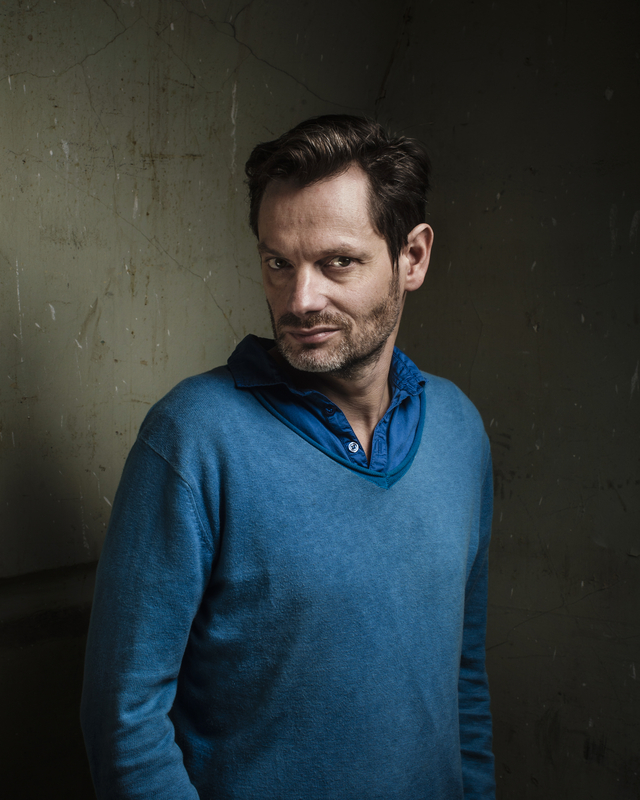 François Cheval has been the artistic director of the BMW Residency since it was set up in 2011. 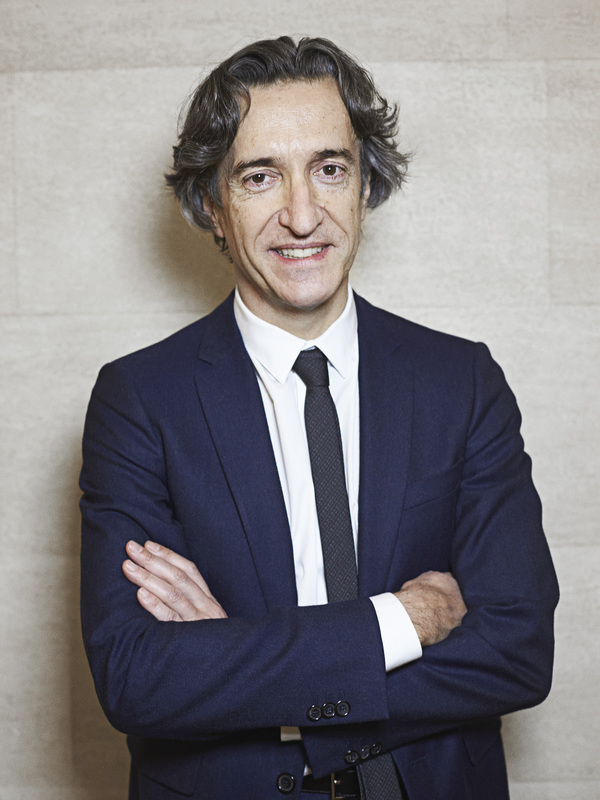 Private collector of contemporary art and photography, Hervé is involved in culture and creative industries. President of Cofiloisirs, one of the two film financing institutions, he is also President of Manifesto, that develops cultural and artistic initiatives in urban areas by encouraging dialogue between companies, artists and territories. As a supporter of cultural diversity, he has been the president of the Forum d'Avignon, whose he was one of the founders. To facilitate the donation to the State of Yvon Lambert's collection, he assumed the Presidency of the Lambert Collection. He is also President of the Cercle de l'Odéon-Théâtre de l'Europe. Former student of L’ENA, he assumed several functions as magazine publisher at Lagardère. Hervé is « Chevalier des Arts et Lettres », « Chevalier de la Légion d’Honneur » and « Officier du Mérite ». Chantal Nedjib is the CEO of the consultancy l’image par l’image, which she set up in 2010. Following various PR roles in various ministerial departments, PR agencies, and semi-public companies, she served 26 years as director of PR for HSBC France. 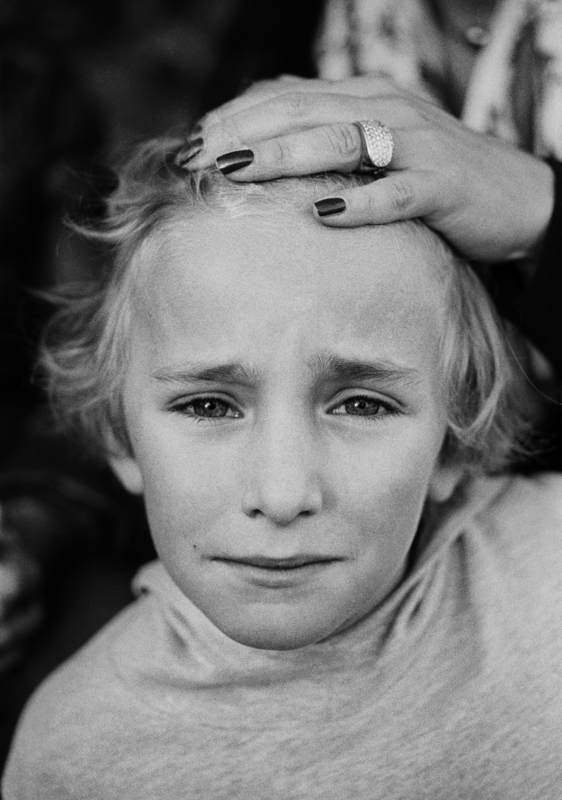 She set up the HSBC Photography Prize, which she has supported for 15 years and is still a jury member. With a genuine passion for visual arts and photography, she set up the consultancy l’image par l’image specializing in photography-based PR. She is the joint president of the organization Les filles de photo, the first professional network promoting women in photography. 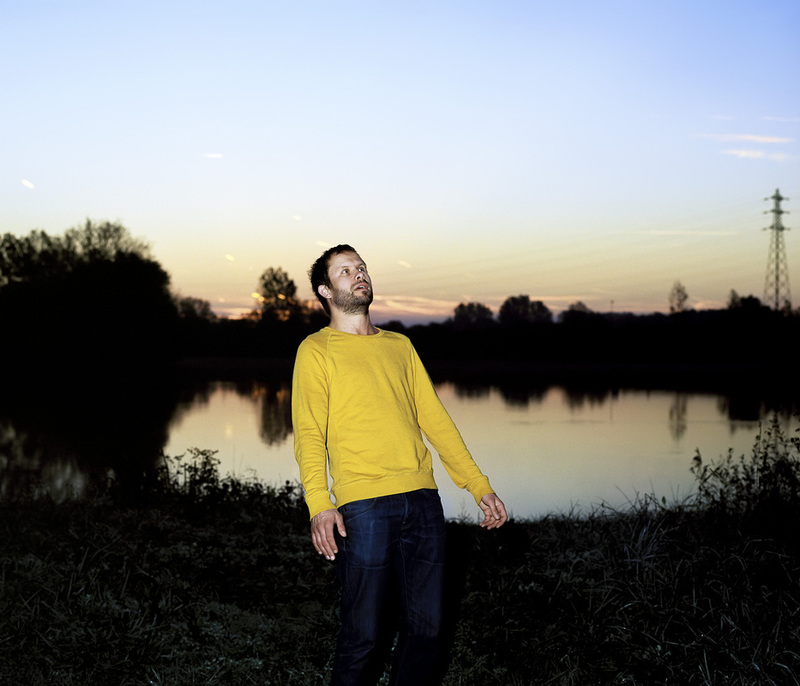 Sam Stourdzé is a former resident of the Villa Médicis who has served as director of the Rencontres d’Arles festival since October 1, 2014, having previously managed the Musée de l’Elysée in Lausanne, Switzerland and edited ELSE magazine between 2010 and 2014. Sam Stourdzé is a specialist in images. 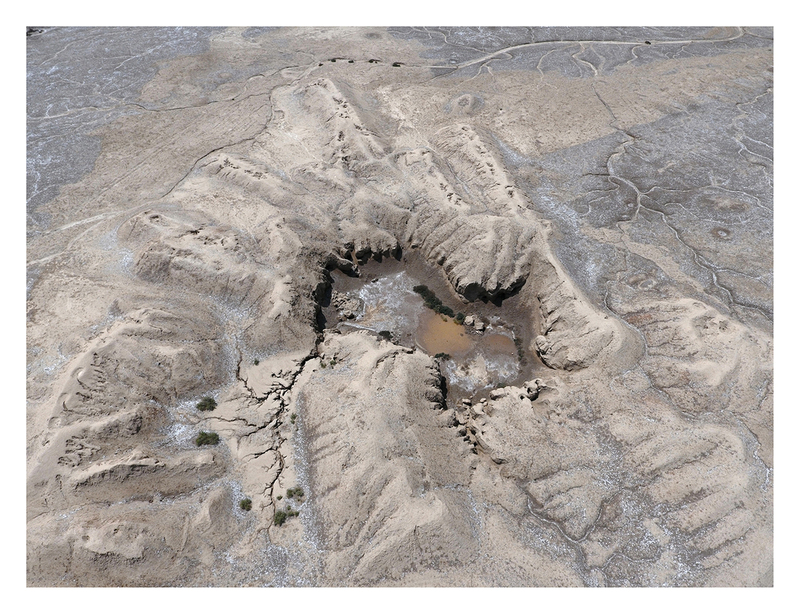 His research relates to the contexts in which they are produced, disseminated and viewed. 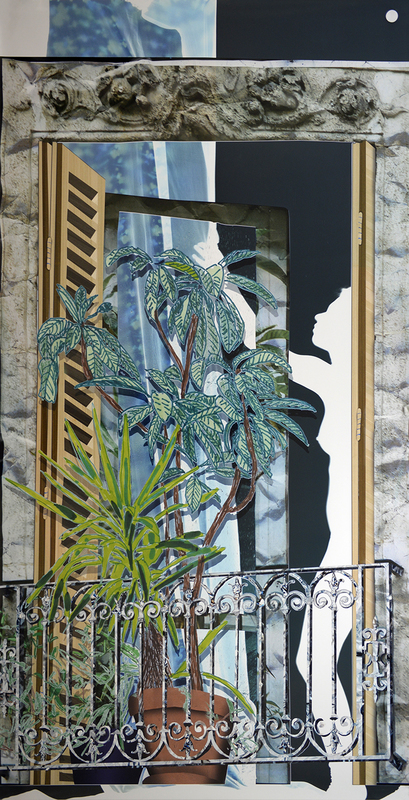 In recent years, he has been examining mechanisms involved in the circulation of images, with a focus on the relationship between photography, art, and cinema. 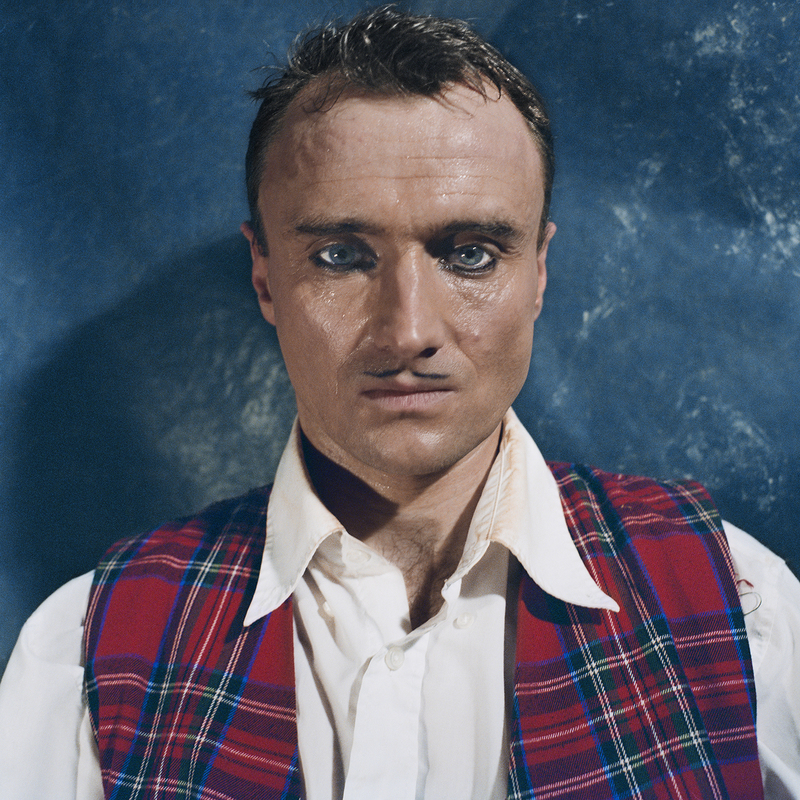 He has curated or jointly curated numerous exhibitions and published several books, including Le Cliché-Verre de Corot à Man Ray From Corot’s Glass Negative to Man Ray, Dorothea Lange and Tina Modotti retrospectives, Chaplin et les images Chaplin and Images, Fellini - La Grande parade Fellini - The Great Parade, and most recently, Derrière le rideau – L’Esthétique Photomaton Behind the Curtain - Photo Booth Aesthetics and Paparazzi ! Photographes, stars et artistes Paparazzi! Photographers, Stars and Artists. 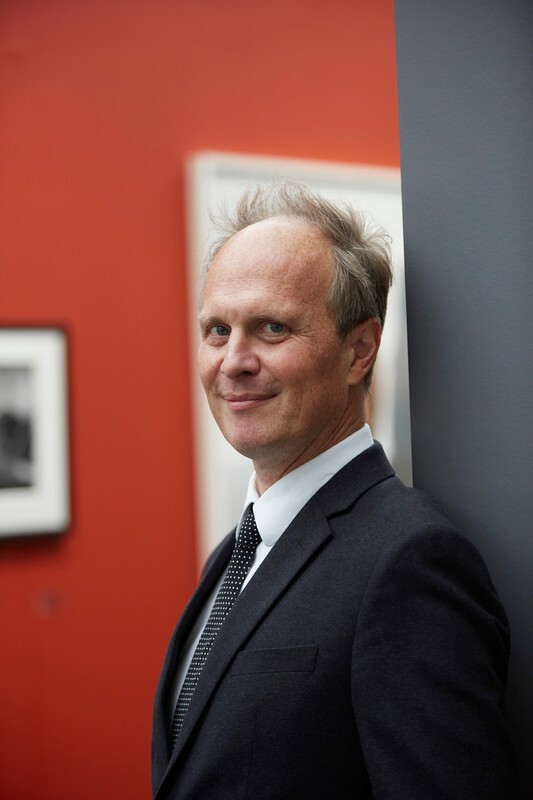 After have joined the Schipper & Krome gallery in 1997 and Esther Schipper in Berlin as an associate and then director, to accompany, promote and exhibit young international 1990s artists to institutions and collectors, he returns to France in 2012 where he joins the Yvon Lambert gallery in Paris as senior director. Since his arrival at Paris Photo in 2015, he has been working in collaboration with Florence Bourgeois to expand the fair's offer, among other things by creating additional sectors such as PRISMES, Curiosa and Films in partnership with mk2. 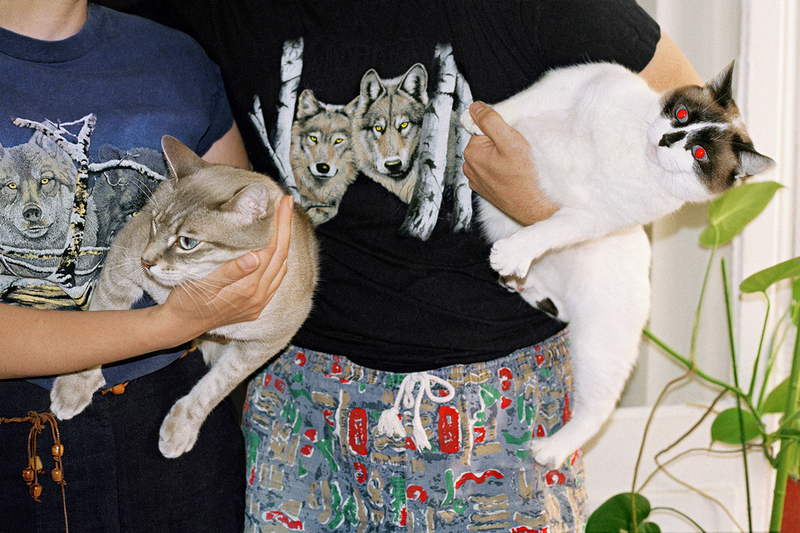 Furthermore, he regularly participates in juries such as La Résidence BMW, Carte Blanche Etudiants and Le Prix du Livre Paris Photo Fondation Aperture. Can I apply if I am not a French national? If I am preselected but live overseas, how is the interview with the jury conducted? In exceptional circumstances, which must be supported by documentation, a remote video-conference appointment may be arranged with the jury. If I live overseas and am selected for the final jury meeting, who will pay my travel expenses? The BMW Residency can pay for a single journey including the cost of one return ticket from your place of residence to Paris. What is meant by “emerging artists”? We define “emerging artists” as photographers at the start of their careers who are not yet officially represented by a gallery. The purpose of the Residency is to provide exposure for photographers with innovative projects, and thus enable them to find a gallery or hold subsequent exhibitions.